This page contains a selection of recent key architecture publications, with links to individual book pages. The International Journal of Islamic Architecture seeks to provide a forum without religious, cultural or national bias for debate and discussion surrounding architecture and landscape design in the historic Islamic world, encompassing the Middle East and parts of Africa and Asia, but also the more recent geographies of Islam in its global dimensions. IJIA’s articles address not only architecture and design but art, history, archaeology, anthropology, culture, spirituality, religion and economics as well. These articles are split into two categories, Design in Theory and Design in Practice, to allow for both critical and analytical analyses of architecture, whilst the rich review section allows the reader to stay ahead of scholarly developments in the field. This second issue welcomes a wealth of interdisciplinary approaches, from Hasan-Uddin Khan’s editorial on the effects of globalization on the contemporary Islamic city, to Kerry Rutz’s exploration of the environmental cost of development in Dubai and Sam Woodbridge’s notes on the restoration of the Great Serai in Kabul. It is through such diverse methodologies that the journal hopes to promote an appreciation for the spaces, monuments and challenges of Islamic Architecture. ‘The Last Nobleman’ depicts a conspiracy about terrorism in Finland. The Islamic extremism is able to take advantage of a flaw on a nuclear power plant, thus achieving the perfect opportunity to attack Helsinki. A special branch of the Finnish army fights against the eminent detonation of a nuclear device while extraordinary facts are revealed about the 2006 explosion at the ‘National Museum of Finland’, and the ‘Myyrmanni’ bombing of 2002. Luis Portas was born in 1980 at Porto. 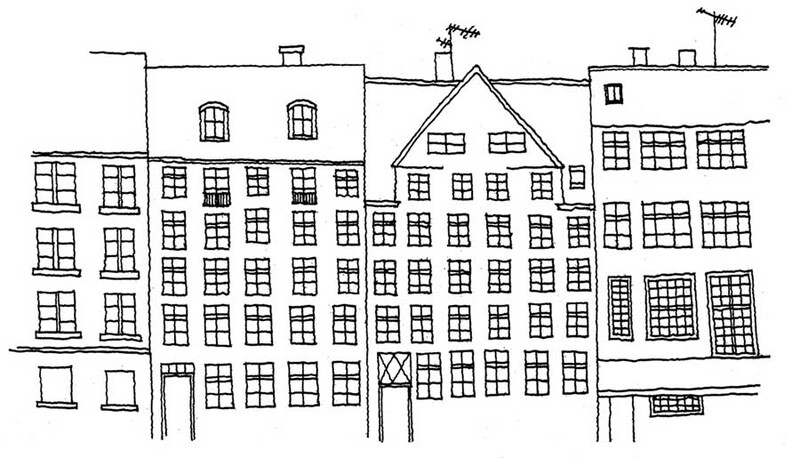 After becoming an architect he lived and worked in Finland. 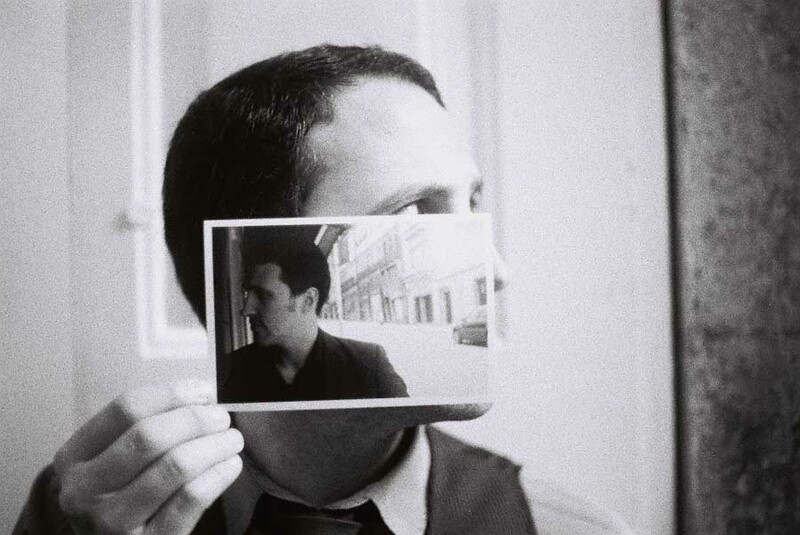 Afterwards he returned to Portugal to create his own architectural company, PORMENORarquitectos. Several years dedicated to research and anonymous writing have culminated on the publishing of ‘The Last Nobleman’, available internationally at Amazon.com and the iBookstore. 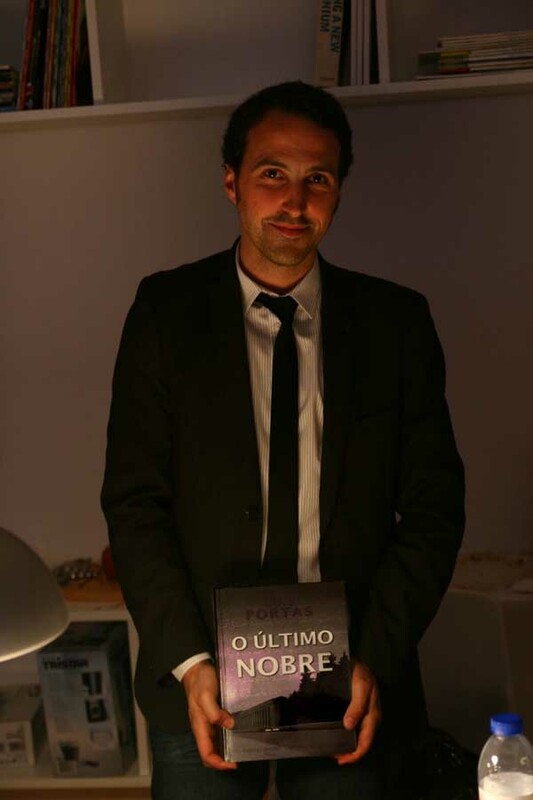 Luis Portas is currently writing his next work on the subject of the Portuguese Mafia, and shall be released by the end of 2012. King’s Cross station is one of London’s iconic buildings and has recently been refurbished. Brilliant book for all ages. This is one of the rare books an adult can read alone or together with children of all ages without having to dumb themselves down. 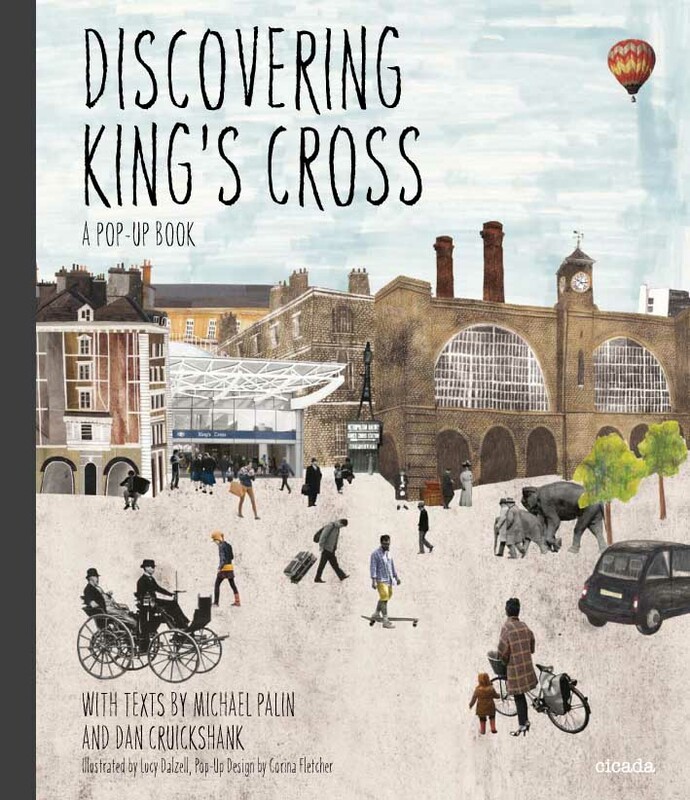 It is historically informative about both the buildings in the Kings Cross area and how the inhabitants might have lived through the ages, and the reader is treated to some historical facts about the four most important trains to terminate at Kings Cross. Excellent book! 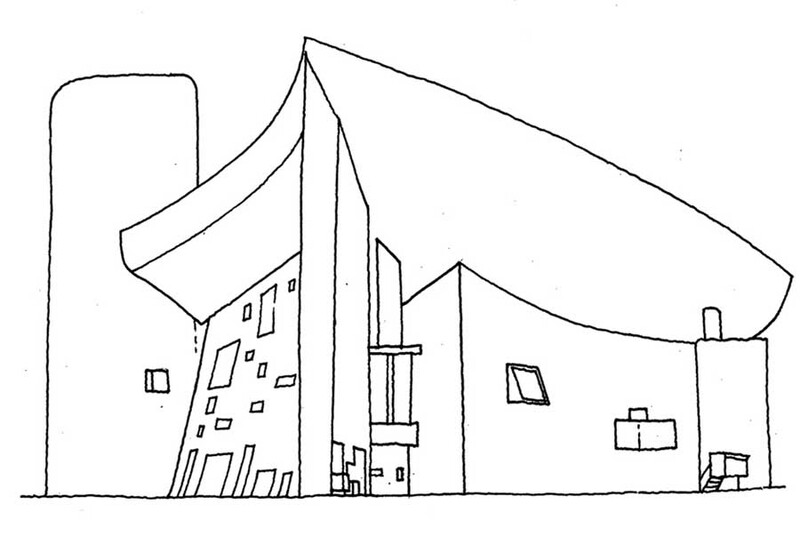 Black Dog Publishing announce a new imprint, Artifice Books on Architecture. In January 2012, Black Dog Publishing “entered into a new distribution agreement for all of our architecture titles on a worldwide basis with Actar D and – in order to best support this move – Artifice was established”. Earth Perfect? Nature, Utopia and the Garden is an eclectic reflection on the relationship between humanity and the garden. Through the lens of Utopian Studies Earth Perfect? brings together a selection of inspiring essays from the fields of architecture, history of art, classics, cultural studies, farming, geography, horticulture, landscape architecture, law, literature, philosophy, urban planning and the natural sciences. Architecture creates the framework around our lives – it protects us from the elements and it gives us space to relax, to live and to work. Look at the world around you in a different way. 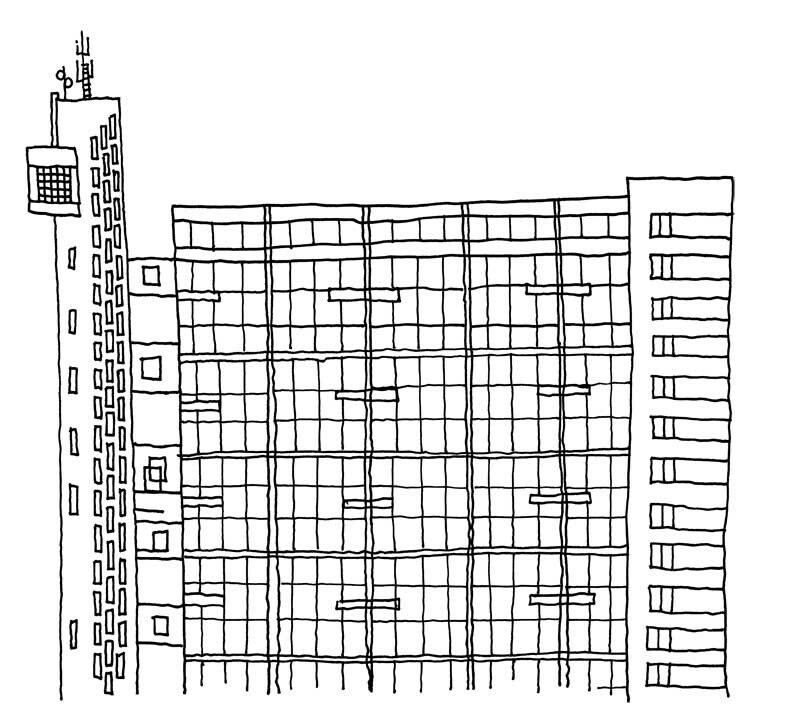 Get inspired by architecture! It has been 6 years since the release of Design Like You Give A Damn  and we are honored to announce the release of a follow-up companion artfully titled Design Like You Give A Damn . 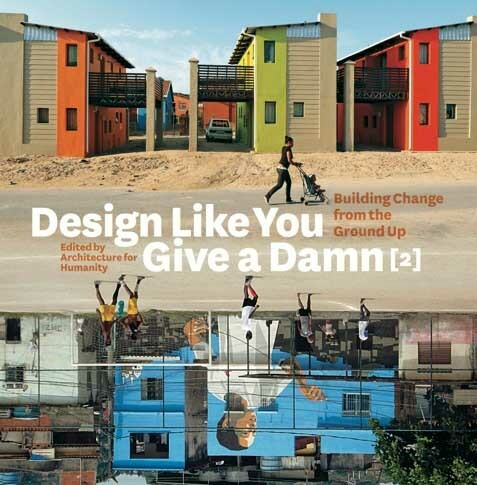 Packed with more than 100 case studies, one-on-one interviews, an extensive ‘how to’ financing section and the history of Architecture for Humanity 2006-2011. 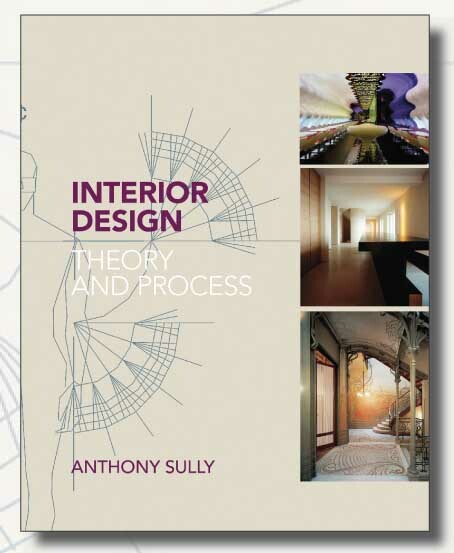 This book on interior design was published at the end of May. 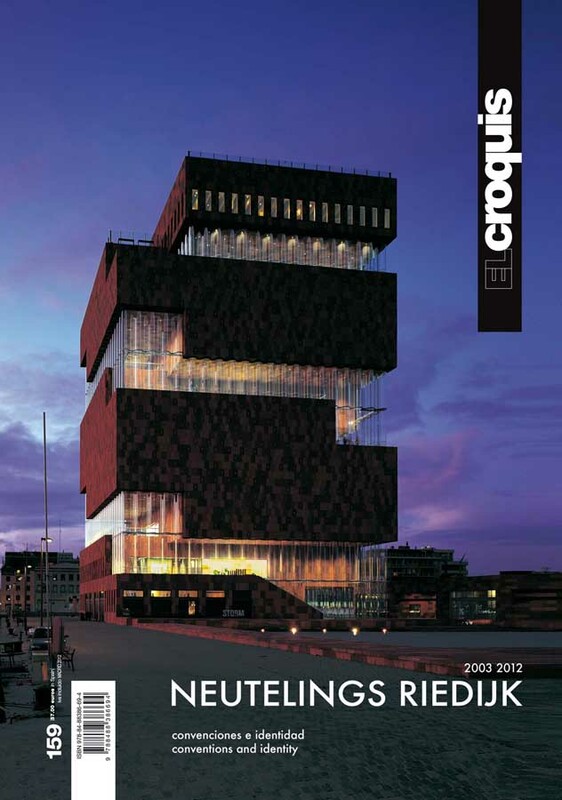 Neutelings Riedijk Architects book – published as part of El Croquis series. Titled ‘Neutelings Riedijk – Conventions and Identity’, this monograph will give a selected overview of projects from 2003 to 2012 and focuses on the use of ornamentation in architecture.